Free Shipping Included! 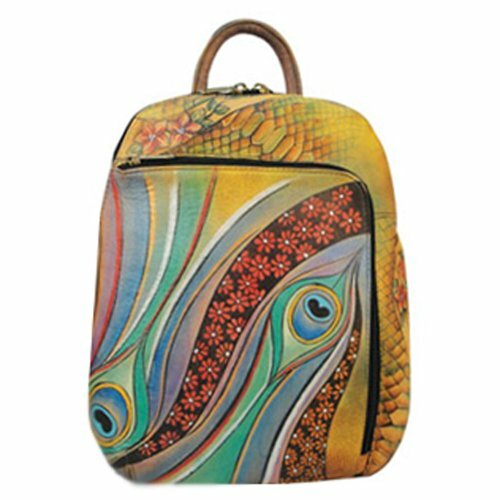 Anuschka Hand Painted Genuine Leather Sling Over Travel Backpack (Dancing Peacock) by ANUSCHKA at Wander Soul. MPN: 487DNP. Hurry! Limited time offer. Offer valid only while supplies last.